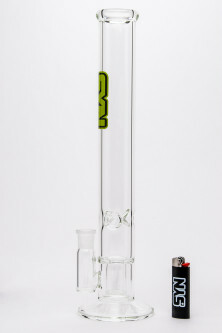 The tall boy is the main production showerhead for SYN. This is a simple showerhead can (approx. 30 cuts) in a large bore 50×5 body. 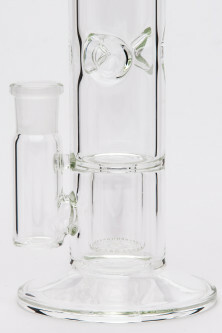 The simplicity of this tube is its greatest strength, with excellent glass thickness and basic assembly. 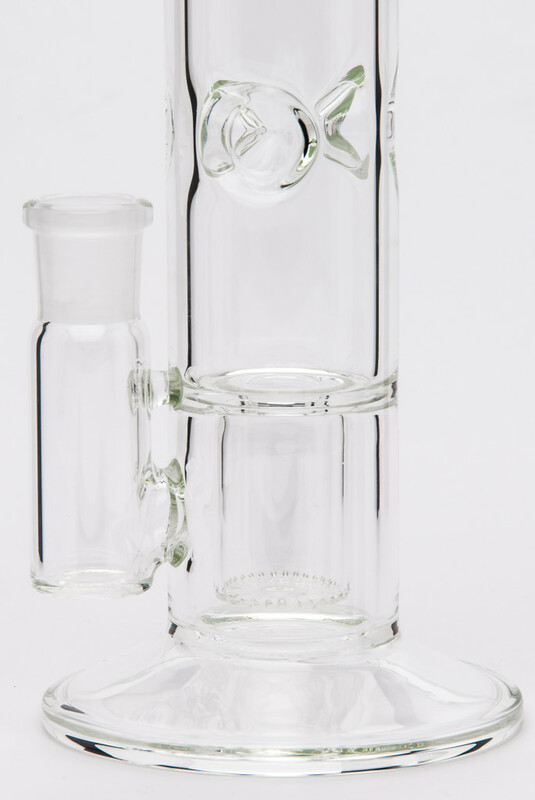 The ease of design and manufacture make this one of the most accessible tubes in the line.